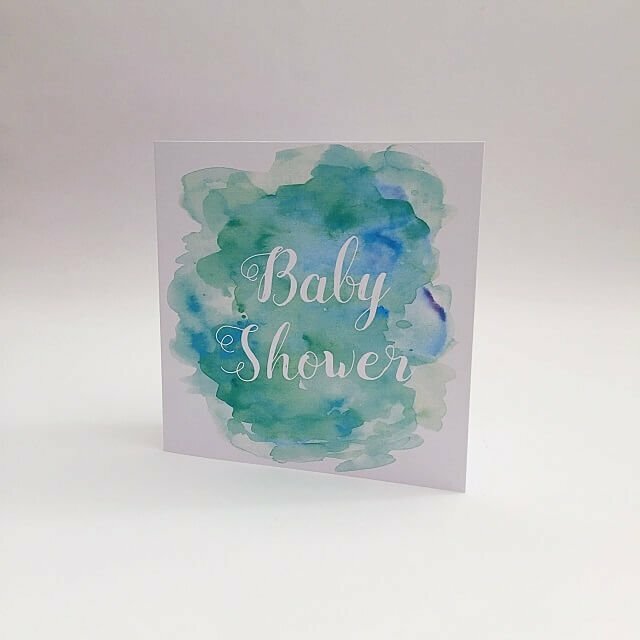 There’s no better way to say “Congratulations on your baby” than with an original baby shower cards, designed and printed in Perth, Western Australia. 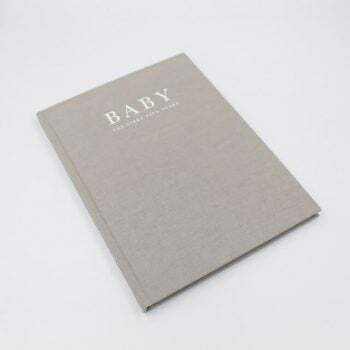 These are a perfect addition to any of our products and ideal to write your baby shower messages in. The inside is blank so plenty of room to wish the parents good luck and safe delivery of their bundle of joy. 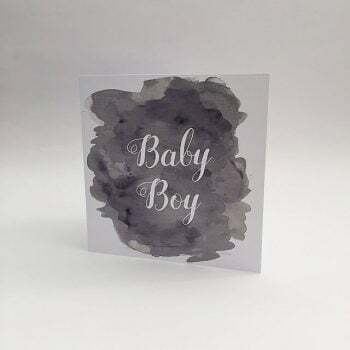 You could include a message on how you can’t wait to meet the little baby or wishing the mum to be the best for the remainder of your pregnancy and how there will be many exciting time ahead. We have taken the hassle out of buying gifts by including a card with every gift set. 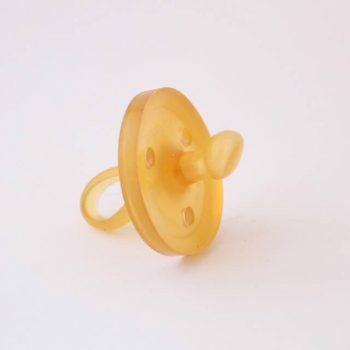 Alternatively, you can choose from our variety of products to build your own. 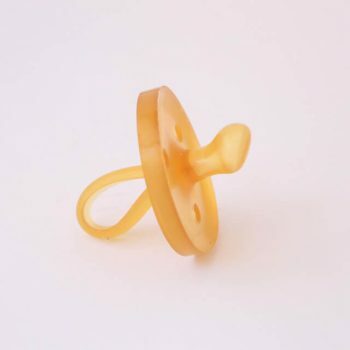 While you are here, come and explore our range of gorgeous baby accessories including dummies, journals and dummy chains.